A women’s health nurse practitioner diagnosis and treats a variety of health problems that are either specific to women or more common. Clinical specialties for women’s health nurse practitioners include primary care, OB/GYN, fertility care, and urogynecology. 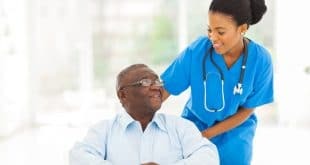 These nurses work in several medical settings, including community health clinics, nursing homes, primary care clinics, school and college health clinics, physicians’ offices, and hospitals. 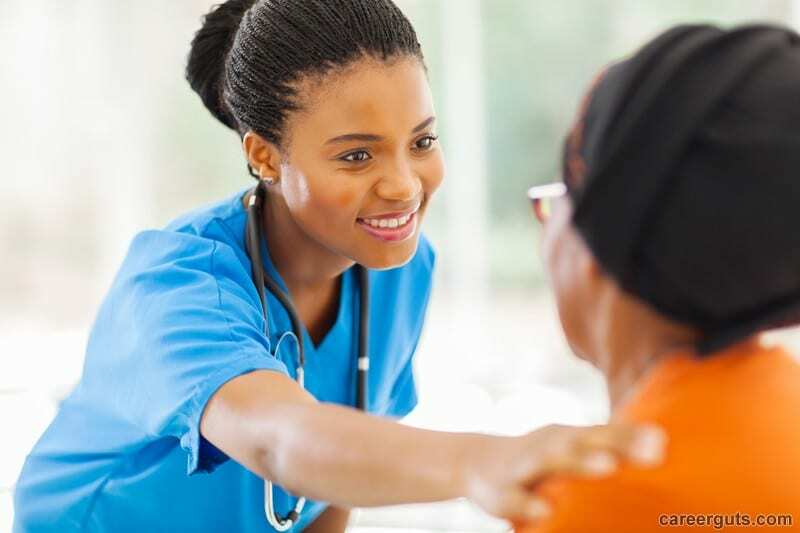 It takes several years to become a women’s health nurse practitioner, and the first step is earning an associate or bachelor’s degree in nursing to become a registered nurse. After graduation, it’s necessary to pass the National Council Licensure Examination for Registered Nurses (NCLEX-RN) and gain clinical experience before applying to a master’s degree program. All one needs is a master’s to enter the nurse practitioner field, however, there is a Doctor of Nursing Practice degree option. Students in these programs usually complete a clinical residency and take courses such as Healthcare Leadership, Nursing Research, Pharmacotherapeutics, Practical Health Policy, Advanced Women’s Health Practice, Epidemiology, Legal and Ethical Studies in Healthcare, Medical Informatics and Technology, Human Resources and Staffing, and Financial Management. Nurse practitioners are required to become licensed by the State Board of Nursing in the state they wish to practice. The National Certification Corporation (NCC) administers the Women’s Health Nurse Practitioner Certification exam. Eligibility requirements include a current RN license and completion of a master’s or doctorate program. Upon passing nurses can add the credential WHNP-BC after their name. 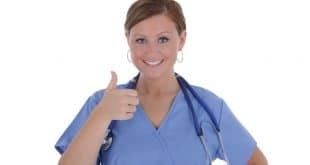 According to the U.S. Bureau of Labor Statistics, nurse practitioners in general are likely to see a thirty-four percent job growth until 2022. 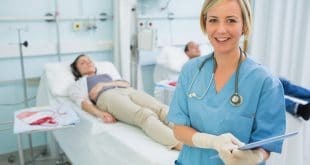 As for salary, PayScale.com reports that in June 2015, most women’s health nurse practitioners earned a salary ranging from $65,422 to $103,407. Why do you want to be a women’s health nurse practitioner? Who has impacted you most in your career? What major challenges did you face working as a registered nurse? What five words describe your character? To learn more about becoming a women’s health nurse practitioner, please don’t hesitate to contact us.